While just dealing with seizures is bad enough, the mind of every epileptic there looms the fear of sudden unexplained death in epilepsy, also known as SUDEP. The exact cause of SUDEP has not been identified, although cardiac problems are very high on the list of likely suspects. There are risk factors for sudden unexplained death in epilepsy that we already know and understand. Some risk factors, such as living alone will increase the risk of SUDEP. Some studies have suggested that the anti-epileptic drugs themselves affect heart rhythm and increase the risk of SUDEP. 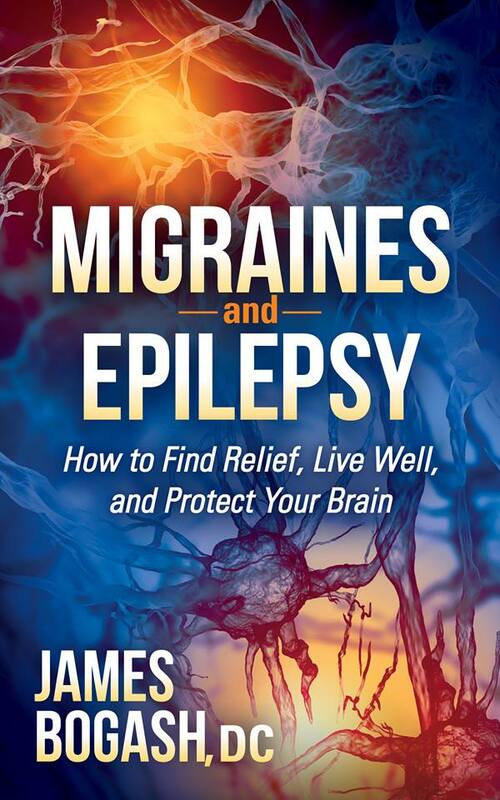 Obviously, doing everything you can to improve brain health in epilepsy should be the most important factor in management of seizures. Without appropriate lifestyle changes targeted towards brain health, even seizures successfully controlled with medication are missing the real problem. Chronic epilepsy and seizures are the result of something being wrong in the brain. Most evidence points to the mitochondria and the ability of brain cells to generate the energy they need to function properly as causative in seizures. Overall, because of this, SUDEP is a valid concern, but the incidence still remains low. The progression of damage to the brain, however, is occurring in every epileptic. This is why the concern should be on brain health rather than concern over sudden unexplained death. Should you STILL be worried, this particular study provides some additional help. Yup. It can be that simple. Researchers looked at the rate of SUDEP in a group of 1092 epileptics and looked at those who had succumbed to SUDEP. 1% (11) were classified as SUDEP. Not a single one of these were pet owners. On the other hand, in the remaining epileptics, 61% were-pet owners. While this is not conclusive by any means, it fits with what we’ve seen in other studies on the heart protection that occurs with pet owners who have chronic conditions. As an avid dog lover, it would seem a simple tool to add to the toolbox of improving your brain health and improving your chances of a long and healthy life. What have you done to help heal your brain today? Next Next post: Headache Specialist Giving Your Child a Throbbing Headache?